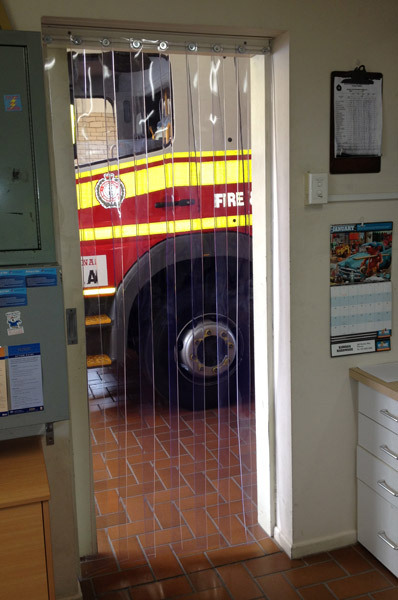 Clear PVC Strip Doors can be Lintel Mounted (within the doorway) or Wall Mounted (above the doorway). For Wall Mounting above the doorway, you generally add 50 mm to the Width and 50mm to the Height. The Strip Door "Width" is the length of the aluminium head section that the Plastic strips secure to. The Strip door Height" is the overall height, from the top of the aluminium head section to the bottom of the PVC Strip. Please select how you are mounting so we can drill holes for you.